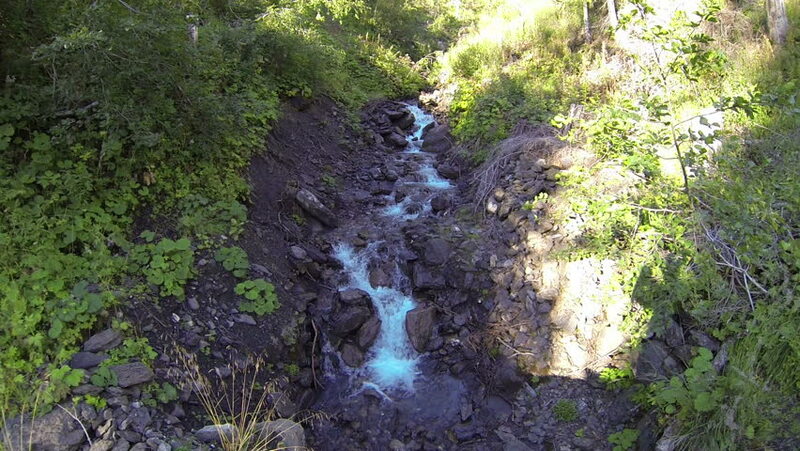 4k00:22Gudbrandsjuvet is a 5 metre narrow and 20–25 metre high ravineof the Valldola River in Norway. 4k00:21Continuous flow of brown water. Beautiful Prenn Waterfall in the central highlands of Dalat, Vietnam during tropical rainy season with red flowers. 4k video (ultra-high definition, UHD).